From April 29th to 30th, Vladimir Malakhov, as one of the most artistic dancers of today, will join hands with eight world-renowned ballet stars to bring a special performance Malakhov & Friends at the NCPA. The eye-catching evening of ballet will bring the audience a feast of enduring ballet works and avant-garde modern ballet. Born in Ukraine at the era of the Soviet Union, Malakhov, known as the “Dancer of the Century”by western critics with an extraordinary body proportion, solid ballet techniques, and outstanding performance ability, is one of the iconic figures in contemporary dance circles. Malakhov has showed his innate dance talent since he was a child. As his teacher, Pestov, a leading authority in ballet, once said that Malakhov is “born for ballet”. At the age of 10, he was admitted to the highly selective experimental class of the Ballet School of the Bolshoi Theatre of Russia. At the age of 18, he became the youngest Principal Dancer of the Moscow Classical Ballet. At the age of 24, Malakhov joined the Vienna State Opera Ballet as a principal artist and then was invited by various national-levels dance troupes. He was Principal Dancer at the Stuttgart Ballet, National Ballet of Canada, and American Ballet Theatre for a long term. At the age of 34, he was appointed as the Artistic Director, Principal Dancer and choreographer of Ballet of the Berlin State Opera. He then merged three ballet companies in Berlin to form the Staatsballett Berlin and made it the largest and strongest ballet troupe in Germany. At the age of 46, he was appointed as Artistic Director of the Tokyo Ballet. At the age of 48, he took up the post of Honourary Chairman of the European Dance Association. Throughout Malakhov’s brilliant dance career, from Russia with great ballet culture to the United States and Europe with an active artistic atmosphere, he has been working with world-class dance masters. Martha Graham, Mark Morris, George Balanchine, Jiří Kylián, Pina Bausch, etc. have all created works for him. Meanwhile, rich dance experiences also inspired his creative inspiration. The true essence of classical ballet, the diversity of modern choreography, and the differences between Eastern and Western cultures, are all perfectly interpreted in his works, which makes him a veritable versatile art master. 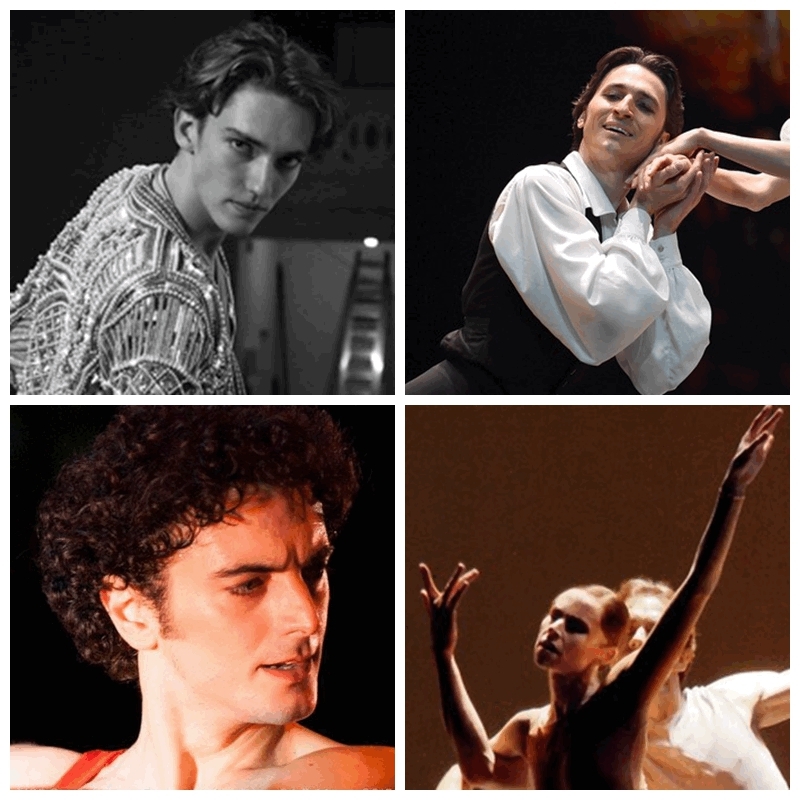 Julian Mackay (top left), Dinu Tamazlacaru (top right), Alessio Carbone (bottom left) and Laëtitia Pujol (bottom right) will make their appearances for a theatre evening for ballet lovers. During his China tour, Malakhov will present a wonderful performance with eight top-tier dancers. In the two-day performance, there are 15 works of classical ballet and modern ballet. Among them, there are classic ballet selections such as La Esmeralda, Don Quixote and The Nutcracker, as well as modern ballet works with different styles, including Together Alone created in 2015 by choreographer Benjamin Millepied, Le Parc created by the Paris Opera Ballet in 1994, Filia about love and beauty, and Arepo that combines the Neoclassical Movement with the Latin style. In addition, Malakhov will also interpret the men’s version of The Dying Swan, with soft steps and graceful jumps to bring a unique and fresh experience to the audience. Lisa Pavlov (left), Kristina Kretova (middle) and Yoel Gonzalez & Aracelis Lobaina will show their virtuosity at the gala in April. Regarding the starlit lineup, Julian Mackay, the soloist of Mikhailovsky Theater, will once again visit the NCPA. In 2017, Julian showed off his skillful and ingenious interpretations at the NCPA Ballet Gala of the 4th Beijing International Ballet and Choreography Competition. Dinu Tamazlacaru, the principal dancer of Staatsballett Berlin, who amazed all audiences in Roberto Bolle and Friends gala last year, will also offer a fascinating performance. 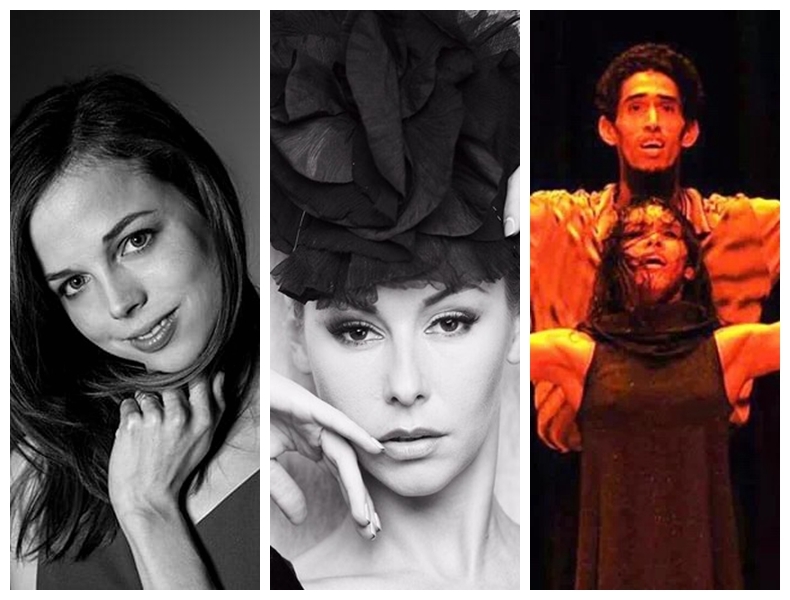 Besides, Alessio Carbone and Laëtitia Pujol, the principal dancers of Paris Opera Ballet, Lisa Pavlov, the soloist of Badische State Ballet Karlsruhe, Kristina Kretova, the leading soloist of Bolshoi Theatre of Russia, Yoel Gonzalez, the founder and principal dancer of Cuba Ballet de Cuba, and Aracelis Lobaina, the principal dancer of Cuba Ballet de Cuba and principal guest artist of Chilean National Ballet will all make their fabulous appearances.